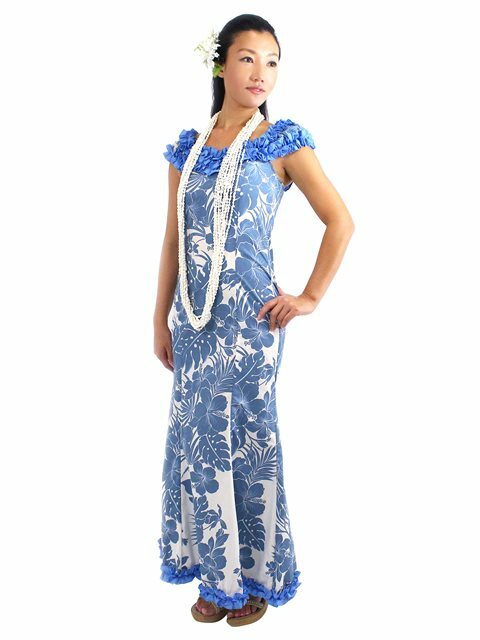 This gorgeous Muumuu dress is slightly mermaid lined with a ruffle trim. *Poly-cotton does not wrinkle easily, and is very durable. *Place in laundry net, and set to normal wash when using a washing machine, and refrain from using a drying machine. Red Double Large Hibiscus Clip 6"